If you have been following me this week, I promise I have not become a permanent train blogger. No, really, I know this week has been nothing but trains, a little bit of planner stuff, and more trains. But there was just WAY too much information to put it all into one post. 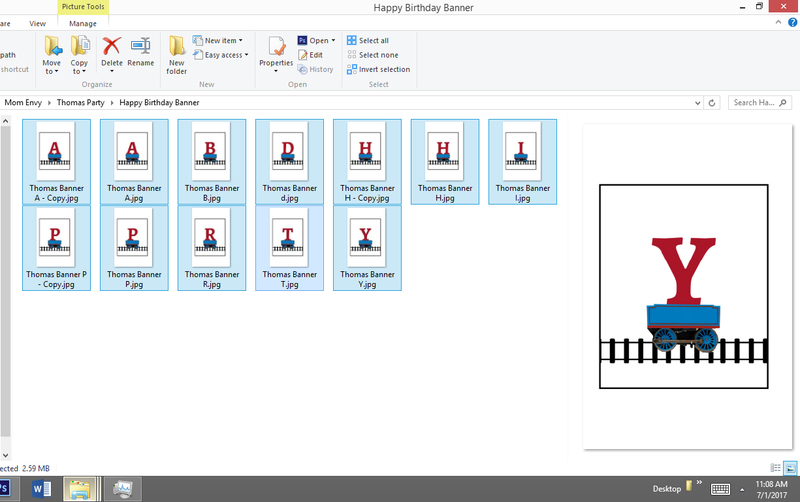 Today is our culminating train party post. (Hooray!) 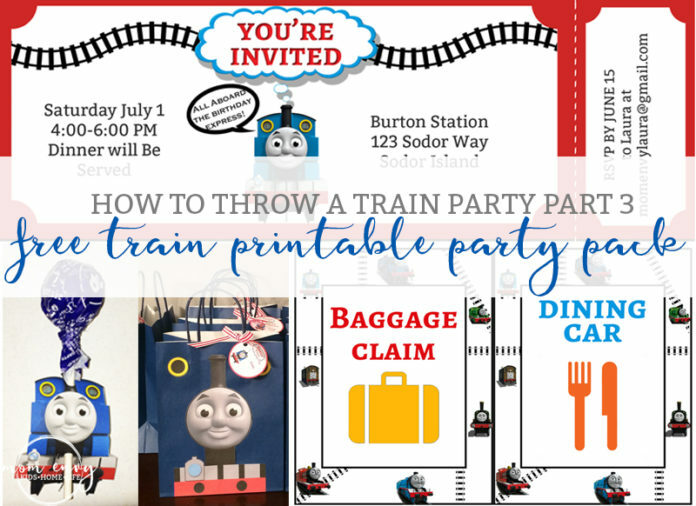 This is probably the one our train party planning parents are looking for, the free train party printables. I will be sharing every paper product you could need (minus cups and plates). 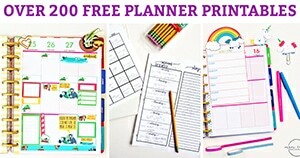 It’s over 25 FREE Party Printables! 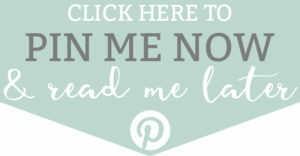 If you use these printables for a party, I would LOVE to see pictures. And possibly even feature them here on my site. (If you are okay with that!) Please tag me on Instagram, e-mail them, or share them to our Facebook wall. So now, the part you have all be waiting for. FREE STUFF! Now, I know you are all here just to get to the good stuff. The free stuff. 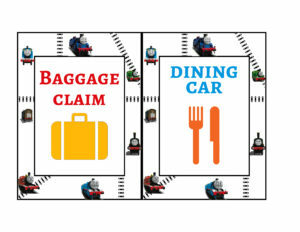 But I promise if you check out these other parts, you’ll find SO many great ideas for how to throw a train party. 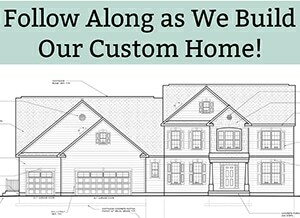 Everything from games, activities, to decor! 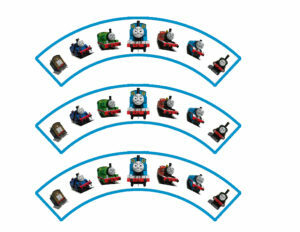 Here are just a few examples of the products available! 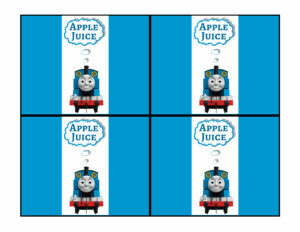 Print as 5 x 7 for the intended size. 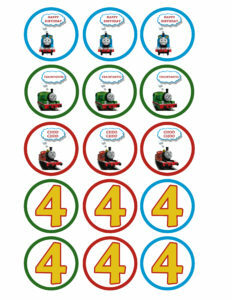 **If you’d prefer a different size (smaller or larger), select one of the other sizes on the right. 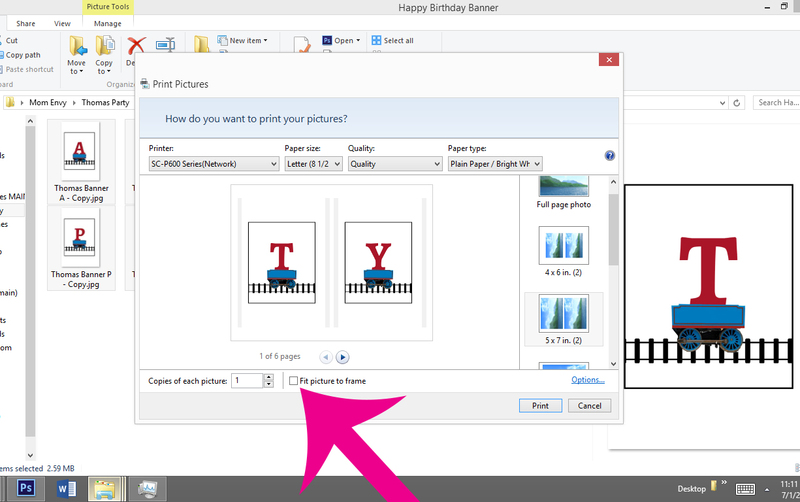 **To print multiple copies of a letter, either copy and paste the letter into the main folder OR just simply print it more than once. The Files are PDF files. Simply open the desired file. Enter the information you’d like (such as the address for invitation or name of drink circles). 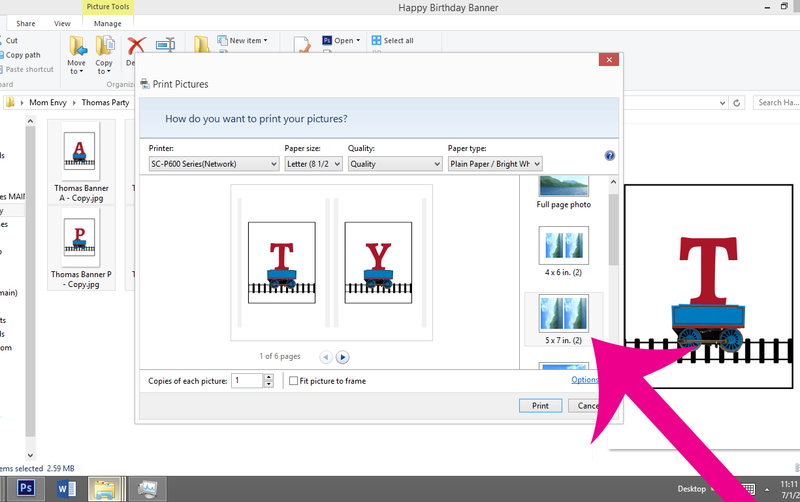 If you’d prefer to print a blank file, open the file and print. Use a single hole punch 2 holes. 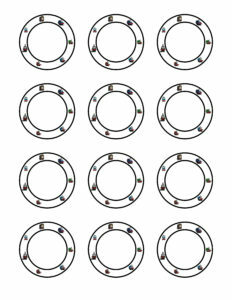 See image below as to where to punch – approximately where the two pink circles are located (they aren’t on the actual file, so you have to punch about where you see here). Slide the lollipop stick or the straw through the holes. Want to save me for later? PIN ME! Everytime I try to click this it takes me back to pinterest. I subscribed to the blog and I love what you have created. Can you please direct me on how I can access this? 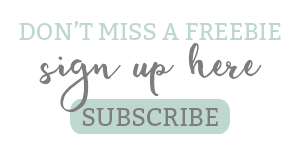 Send me an email here: https://momenvy.co/contact-me so I can help you out! I just wanted to send a big thank you for making these files and making them free! 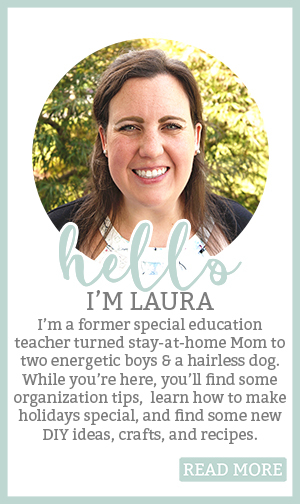 A diy stay at home mom here who loves putting together over the top parties on a budget. These were an amazing touch to my sons 3rd birthday party. Thank you! 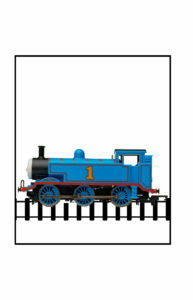 My son adores thomas and it will make his day lovely by having this theme for his birthday. Hope you could help me. Thanks so much fro sharing! 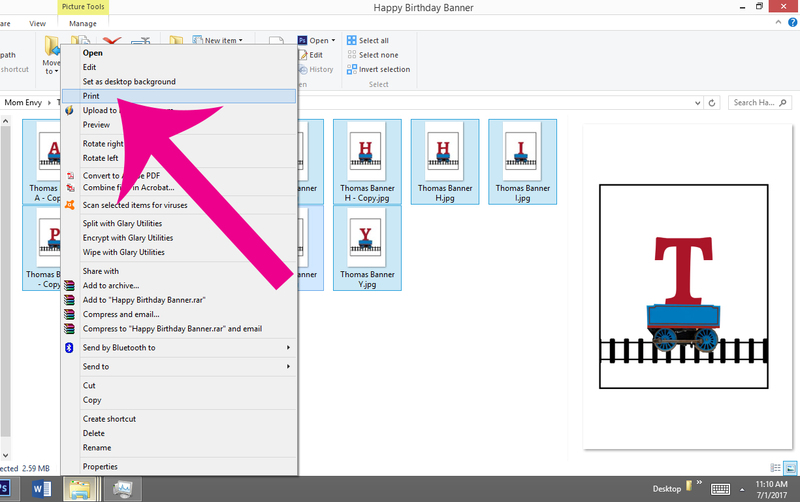 Hi Cristina I had the same problem but found if you click on the banner where it has all files. It will download a zip folder. So scroll down until you see “click herw to download” and it should begin to download automatically. 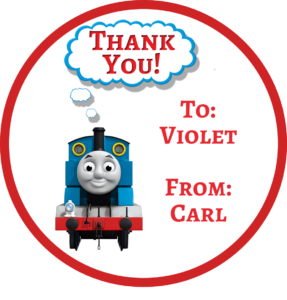 Thank you so much for these printables. 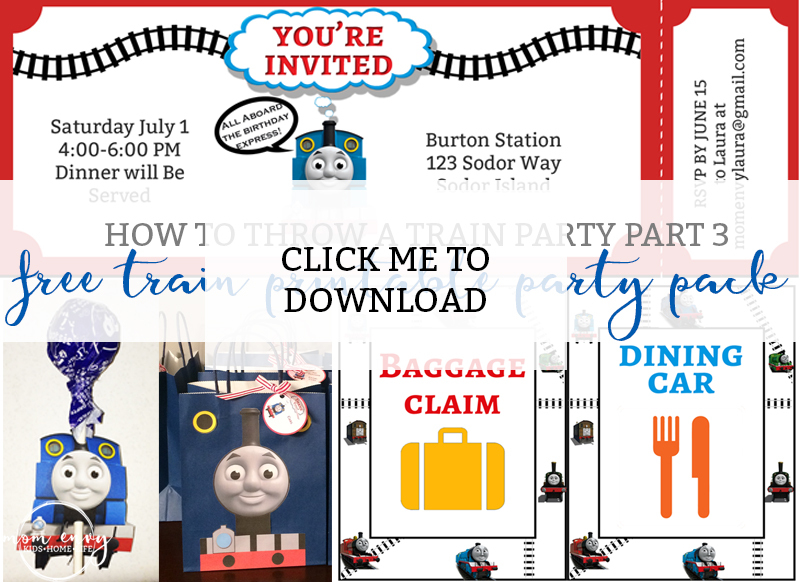 I was going to use these invitations for my son’s party but I able unable to change the font to make the address fit. 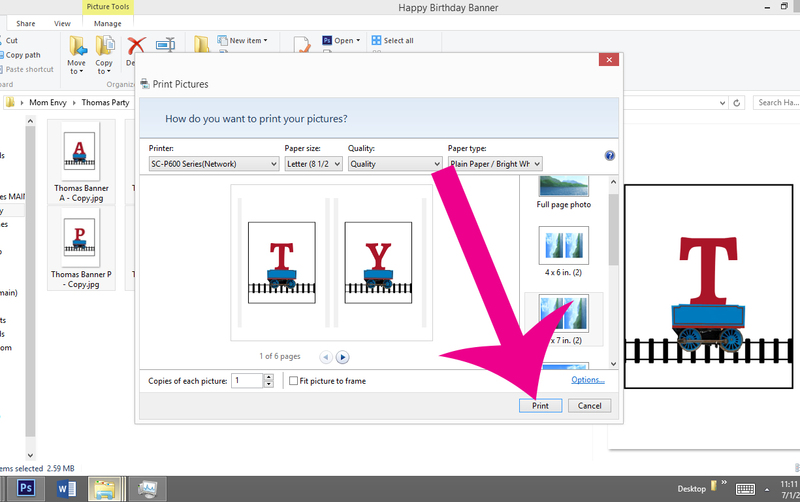 I downloaded the zip file & clicked on THOMAS INVITE ADD INFO. Any ideas on how to change the font? Thanks soo much for these!! They were easy accesible and easy to print. Much appreciated. You’re welcome!! I hope they were helpful! Hope they come in handy for you!! HI! Thanks so much for these! They will be a hit for my boys 2nd birthday party! I am unable to open up the silhouette files. 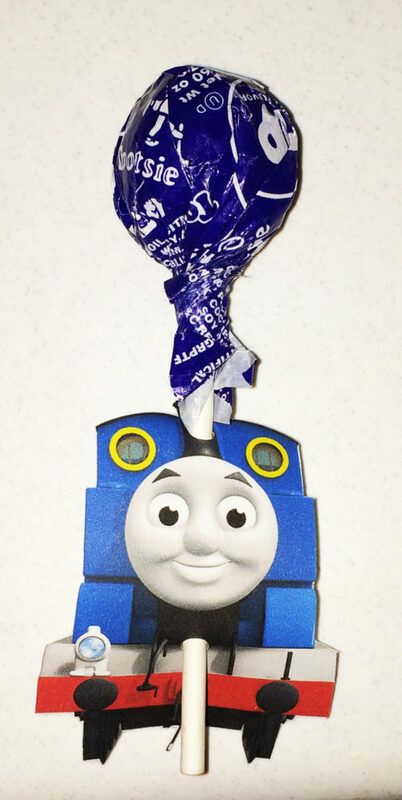 Any suggestions on how to get the lollipop files and gift bags a different way? Hi Sherilyn! Can they not open because you don’t have a Silhouette or because they aren’t working for you? Want to make sure I understand. Thanks! Thank you so much, Laura!!!! I can’t wait to set these up for my son’s 3rd birthday. What a wonderful set of files!! This is SOOOO amazing!!! 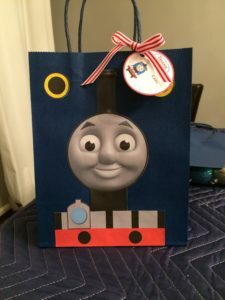 Thank you for sharing these printables and making my son’s 4th birthday so special. 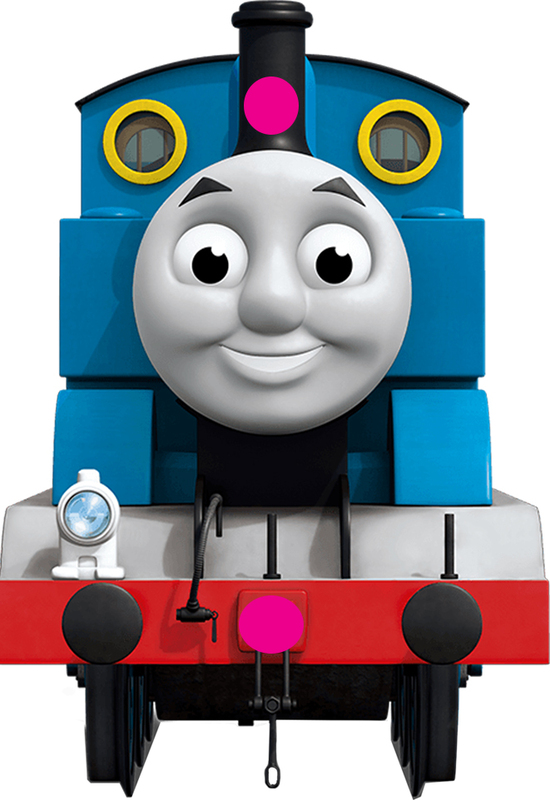 He LOVES Thomas the train!